Watch the giants of the Great Lakes arrive for winter layup at Fincantieri Bay Shipbuilding. 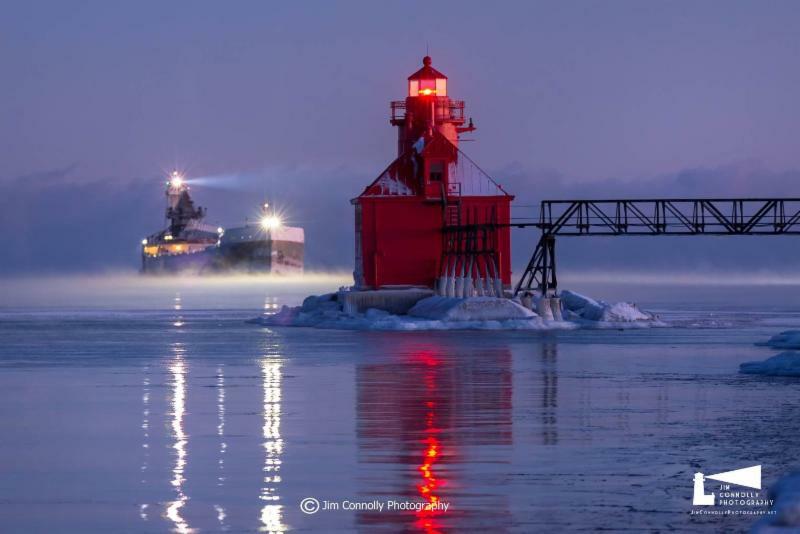 Ships from 500′ to over 1000′ make their way through the Sturgeon Bay Canal. We do not have specific arrival times, and schedule is subject to change as ships can be unpredictable due to weather conditions and other factors. Schedule will be updated anytime we receive information from Bay Shipbuilding.